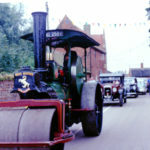 Worstead was once a popular town, but now a small village. 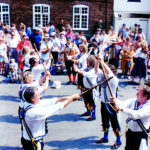 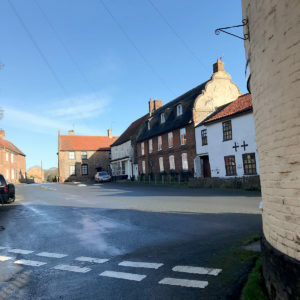 Surrounded by the beautiful Norfolk countryside, the village is served by one church, and a pub called the White Lady. 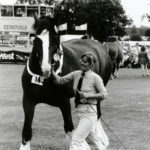 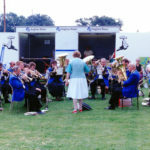 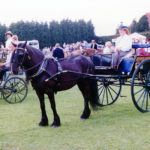 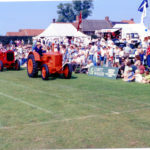 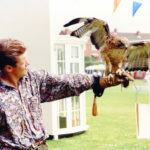 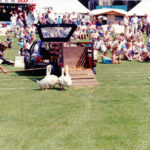 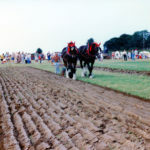 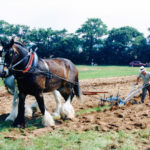 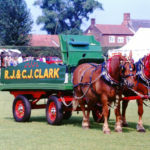 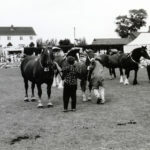 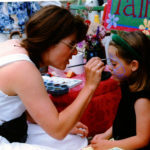 Photos from the history of the Worstead Festival. 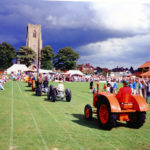 North Walsham is an attractive market town. 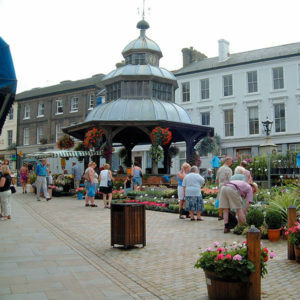 The flint church dates from 1858 and the newly repaired tower of St Nicholas parish church at the top of Market Place can be seen as you wonder through the town centre. 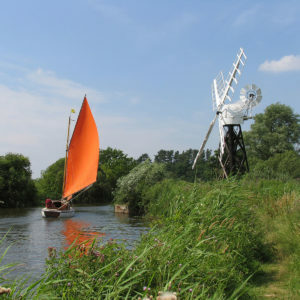 Boats of every description can be hired less than 5 minutes from the hotel Wroxham and used to explore the waterways and discover the varied birdlife and wildfowl. 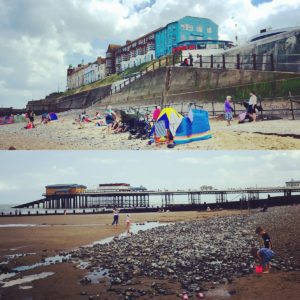 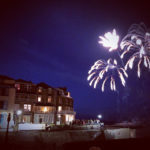 With 93 miles of coastline laden with unspoilt beaches that are clean, safe and family-friendly. 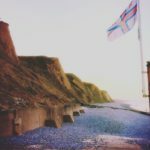 They’re great to enjoy throughout the seasons, all are dog-friendly and on most days have stunning sun-sets. 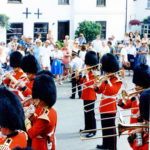 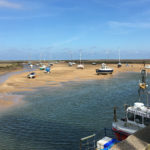 A visit to Holt, Burnham Market or one of the above coastal towns, with their art galleries, museums and variety of shops, makes for an interesting day. 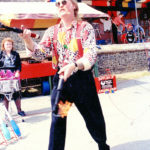 Furthermore, if you like a livelier seaside resort then Great Yarmouth caters for those who seek traditional seaside entertainment. 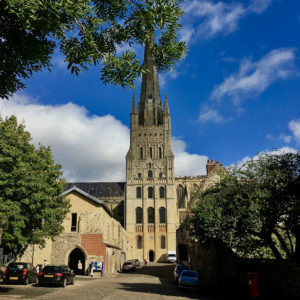 Visiting Norwich provides one of the best medieval experiences in Europe, futhermore the city is just 12 miles from The Earsdon Annexe, and can be accessed by train, directly from Worstead station. 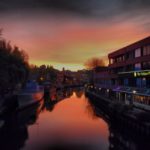 From the fascinating Norman Castle standing proud over the City to the beautiful Pulls Ferry on the riverside, Cow Tower and Bishops Bridge, the oldest in Norwich. 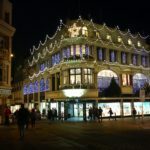 Two Cathedrals, Museums, galleries, the Theatre Royal, the Norwich Playhouse provide cultural alternatives. 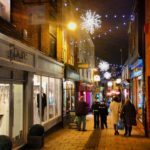 Norwich offers fantastic shopping with two shopping malls, to the Lanes which offer chic boutiques and independent cafes. 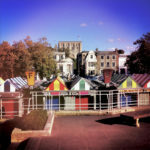 In addition, Norwich is also home to some top quality restaurants and historic public houses. 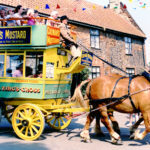 North Norfolk is an area full of grand houses, stately homes, gardens, churches and fine historical architecture. 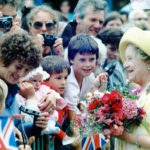 The Sandringham Estate and its beautiful grounds remain one of Norfolk’s enduring treasures and are a must for any historians staying at The Earsdon Annexe. 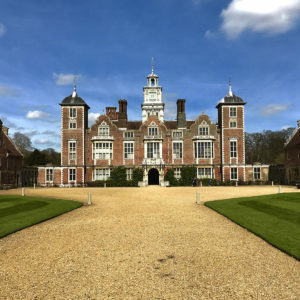 Houghton Hall, Blickling Hall and Felbrigg Hall are stunning country houses, while East Ruston Old Vicarage has one of the most remarkable gardens in county and is a feast of floral design. 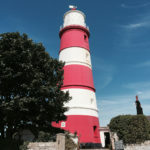 Norfolk is home to some of the finest and historic golf courses in the UK and all are within a short drive from The Earsdon Annexe. 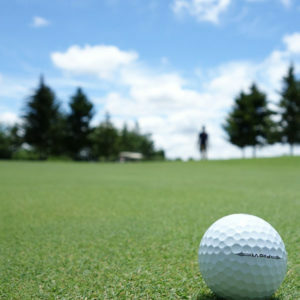 Royal West Norfolk, Hunstanton, Norwich, Cromer and Sheringham golf courses are all ranked amongst the best courses in the country and we can’t recommend them highly enough.